Once in a while a nice spring clean-up is just what your XBMC installation could use. If you’re the kind of person that has multiple add-ons installed (and most are) then after months of updates being placed on top of previous updates tends to slow down your XBMC sooner or later. We’ve devised a sort of factory restore functionality for XBMC, that way every once in a while you can simply run this new add-on, and you’ll be left with an XBMC that is entirely vanilla, or basically what it was when you first installed it originally, free of any third party add-ons or customization’s. 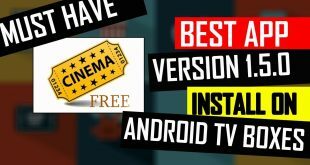 We recommend that if you’re using XBMC exclusively for the add-ons, you perform this factory restore once every six months in order to remain fresh and with the best working add-ons enabled at all times. 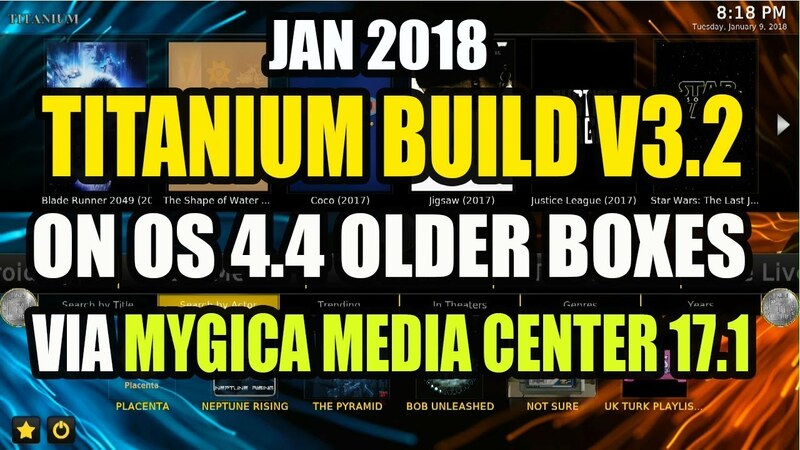 It will ensure that old, junk doesn’t take up excessive space, and it’ll get rid of add-ons or customization that are no longer working or relevant, giving you a nice fresh XBMC installation to work with. Whether you are having serious difficulty with script errors, have too many broken add-ons, or simply want to reconfigure so that everything’s fully up to date from scratch, this add-on is for you. Basically what it does is deletes the entire XBMC configuration folder and the folder is rebuilt with factory settings at the time of next launch, at which point you can start re-configuring it your way. 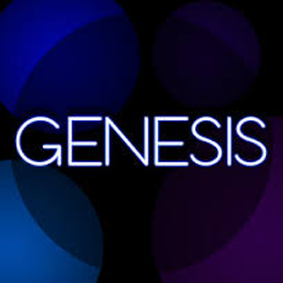 WARNING: You’ll have to reboot your system once the process is complete, please be ready to do this before commencing the process. 1: Click on the “Settings” tab under the “SYSTEM” menu heading. 2: Select the “Add-ons” tab on the left side vertical menu bar. 3: Choose the “Install from zip file” function from the listing. 4: Open the “fusion” folder that’s listed on the right hand side. 5: Choose the “hubwizard” folder from the listing. 6: Click on the “plugin.video.freshstart-1.0.0.zip” to install the necessary addon. 7: Return to the main menu, and navigate to the “Add-ons” tab under the “VIDEOS” menu heading. 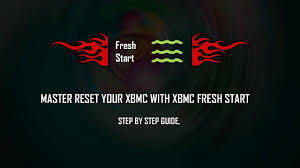 8: Click on the addon called “XBMC Fresh Start” to get it done. 9: When prompted, press the “Yes” button to confirm the process. 10: It’ll only take a moment and you’ll see the word “Done” displayed within the window once completed. 11: Return to the main menu and reboot your device in order for the changes to take place. 12: Re Start Your XBMC and take a breath of fresh air in your clean installation of XBMC that’s as good as new. 13: Start using XBMC as if it was your first time ever. 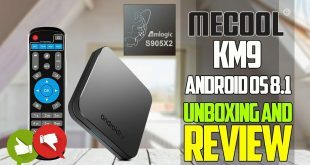 hi there , i dont know if this is the right place to ask this , i just purchsed an adroid box like my friends but its just android no xbmc , could you please tell me how i get my android box to boot with jinx/linux straight into xbmc like my friends do you have any intsructions on how to do that on this site or maybe a step by step video guide like all your other awesome info videos many thanks in advance for any sort of help . 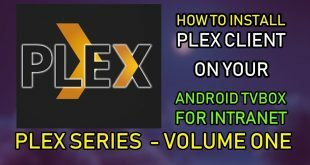 there is always a way to install xbmc on your Android box, i would never suggest you install linux version of XBMC cause if something goes wrong your box is toast so its better to get the android version and then make it boot directly to XBMC that way if something wrong we can always factory reset and process again…. Thankyou very much for advice , do you have any tutorials for doing this please ? I know how to put channels on using fusion my friend has showed me how to do that using your site i just have no idea how to get my android box to boot straight into xbmc at the minute my friends has jynx hackable gadgets in red comes up then it boots straight into xbmc hub wizard edition but he bought his like that i would like mine to do this please . Many thanks for any help .